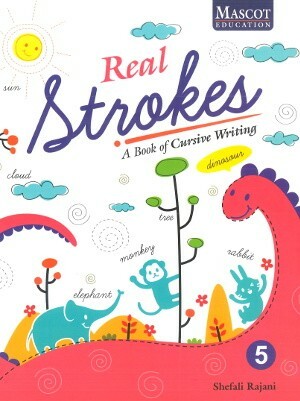 Real Strokes A Book of Cursive Writing Class 5. It is primarily aimed at developing good hand-writing skills in children with interesting information and illustration. This is a series of seven books – small, Capital and 1- 5. 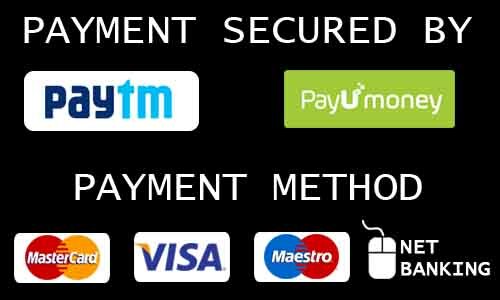 It is primarily aimed at developing good hand-writing skills in children with interesting information and illustrations. Books encourage the children to start out with making large strokes using pencil. 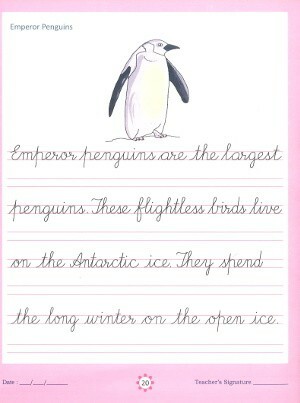 This series gives the children everything they need to achieve hand-writing outcomes.